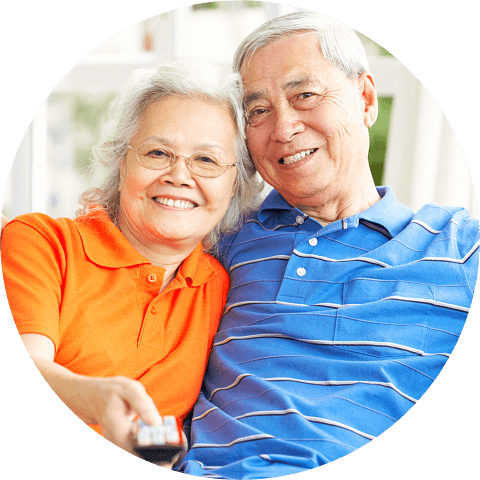 Looking for a reliable home health care in Tulsa, Oklahoma can be harder than it sounds. This is because every single agency is different. They all provide unique services and more. 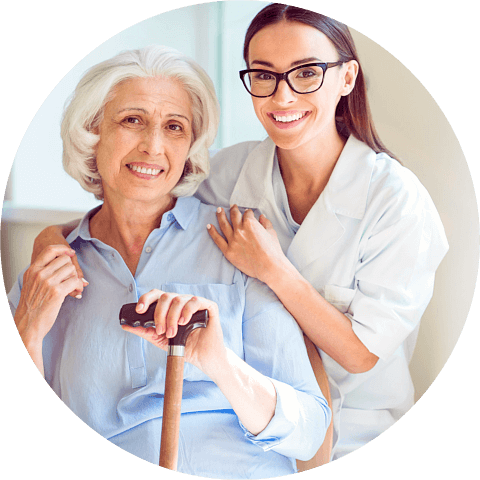 To ensure that you can find a home care service provider that is able to accommodate the needs of your loved one, it is important to do your research and make sure that you have compared the various options available. 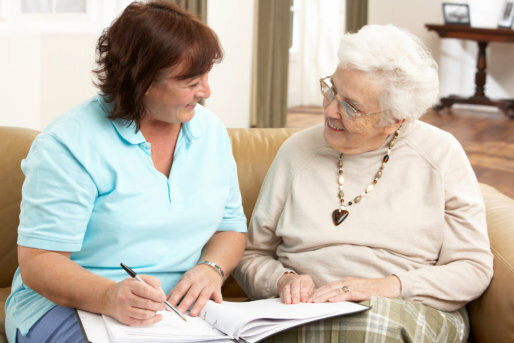 When you are looking for a good home care agency in Oklahoma, it is important to assess your loved one’s needs. This is because no home care is made equal. They all offer unique services and not all of them may have the capabilities to accommodate your loved one. Knowing your loved one’s needs can also help narrow down the choices, which will make it easier for you to find the best agency. What do previous clients and other people say? Once you have a few options in mind, it is important to check out the various online reviews. These reviews are written by individuals who have experienced a particular agency’s services first-hand. They offer superb insight into the quality of care and the kind of services you can expect. It only takes a few minutes to give these reviews a read but it can save you a lot of time, money, and hassle later on. What kind of schedule do you want to keep? Not all home care agencies offer the same kind of schedules. To make sure that your loved one is able to receive the support they deserve when they need it. You will want to check with the agency and see if they are able to provide a schedule that can accommodate the needs of your loved one. 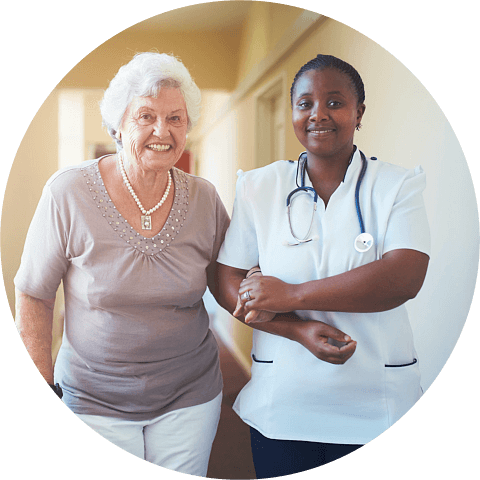 We all want the best for our loved ones in need and there are few ways better than providing them with personalized skilled nursing and home care services. Make sure your loved one is in good hands by calling Devine Home Health Care Solutions today! And if you want to help other people who are looking for the best home care support, make sure to share this blog. This entry was posted in Home Health Care and tagged Agency, Homecare, Senior care. Bookmark the permalink.